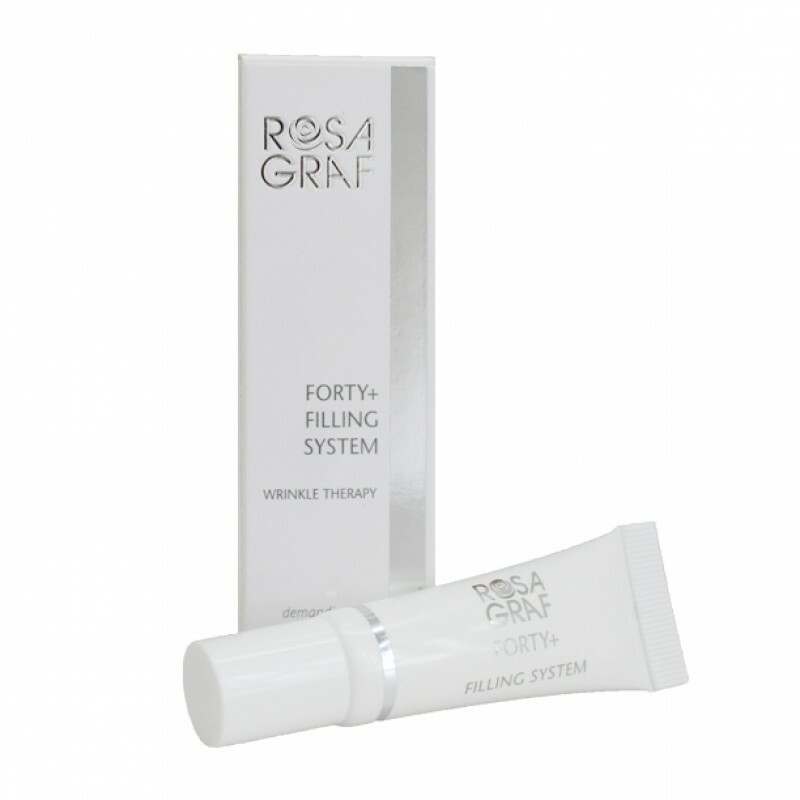 In Salon: See the FORTY+ Filling System step-by-step treatment protocol. 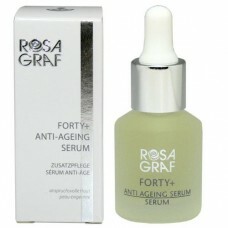 Home Care: Apply a pea-sized amount of serum twice daily (morning & evening) directly onto fine lines and wrinkles by gently massaging in. 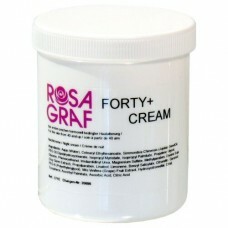 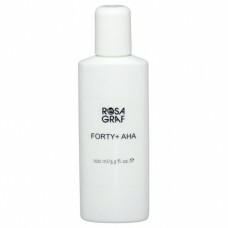 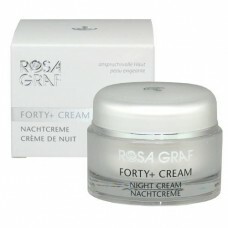 Follow with an appropriate day moisturizer and FORTY+ Cream for night time care.